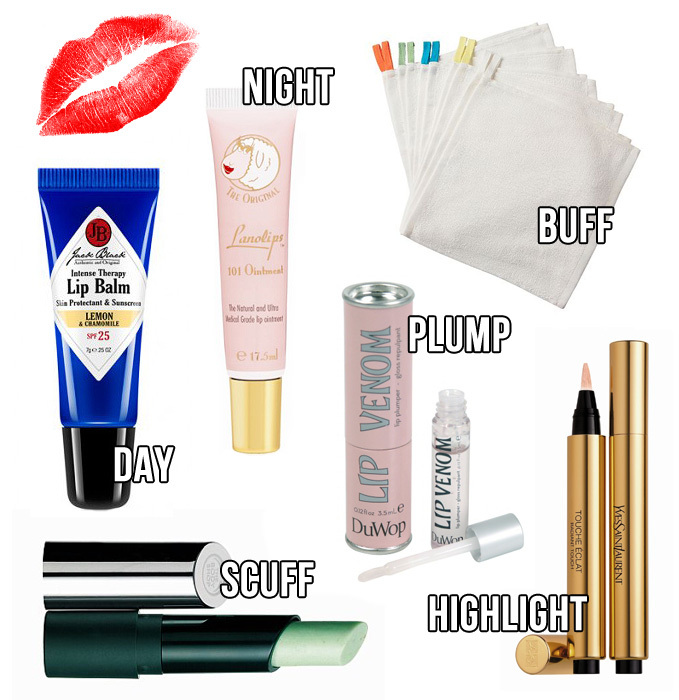 A Makeup & Beauty Blog – Lipglossiping » Blog Archive Hints and Tips for Winter Lips! Clinique’s Dramatically Different Moisturizing Gel. I kid you not. Then, if going out in minus degrees (Celsius…), a layer of whatever lip balm I can find. The moisturizer is pretty tasteless. Do not use the moisturizing *lotion* from the same line though, because that tastes like Satan’s arse. I love this post. I never quite know what to do with my lips apart from putting the lippie and gloss on. Will try the highlighting tip. Also just started with the lanolips a couple of weeks ago and can’t believe the difference it has made! These tips are wonderful! Thanks for sharing. I’m always been very basic, when it comes to lip care even though I live in a cold country – moisturize and occassionally moisturize, that’s all I do. But it’s indeed hard to find a right lip balm that can provide good protection and hydrate the lips at the same time. Will try these products, especially the Du Wop Lip Venom 😉 always wanted fuller lips. Really interesting article for Winter Lips. I also like rest of the content at your blog and interested if you write a guest post for my readers at my beauty blog http://beautifulandlovely.com/ . Many elite writers are already contributing their writing talent and informative content.